Southern California-based. Iowa-born. Writer for The Atlantic, Barrelhouse literary magazine, The Los Angeles Times, MSNBC.com, Yoga Journal and many others. Mom. Yogi. Dog owner. Intrepid home cook. Part-time prof. Interested in quality journalism, experimental (or not!) 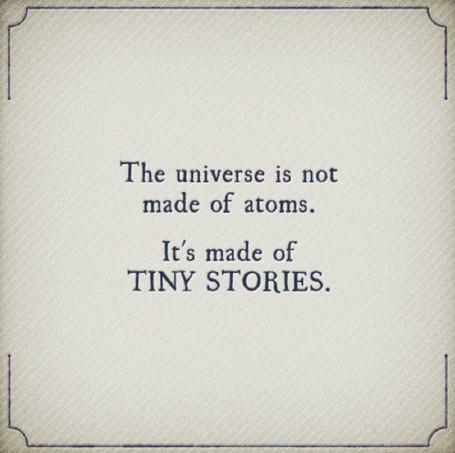 fiction and anything else that has to do with storytelling. Visit me on Twitter @vicclay. Please check out the portfolio page for links to work.